It’s official: we are now at a historical junction for responsible investing (RI) in Canada. 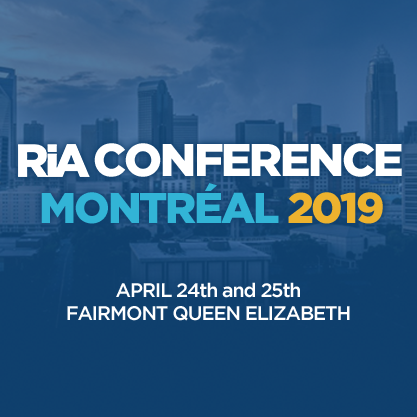 During some recent public speaking engagements, RIA CEO Dustyn Lanz argued that we have reached a tipping point for RI in Canada. He made this argument based simply on what the RIA has been seeing in the market. But that’s no longer just his viewpoint; it’s a fact. New data show that RI now makes up a majority of assets under management (AUM) in Canada.